Did you know that Google accounts for over 77% of these 6.5B searches? And for industries like retail, lifestyle, and health & beauty, over half of those searches are initiated on a mobile device. Inevitably, Google is where your customers interact with your business and where potential customers discover you, so taking advantage of this important channel can have a huge impact on revenue. That’s why we’re thrilled to share with you that MyTime has teamed up with Google to let customers easily book and pay for appointments directly through the web and mobile versions of Google Search, Google Maps and the new Reserve with Google website. 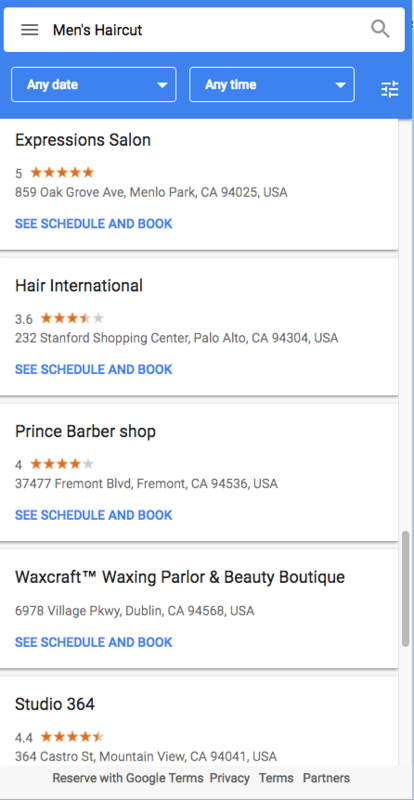 Here’s how it works: customers find you, their favorite salon, spa, groomer, etc., on Google Search or Google Maps. On the results page, they will see a blue “book” button on your business listing. This is true for both Web and Mobile (an important consideration since 65% of online bookings come from mobile devices). 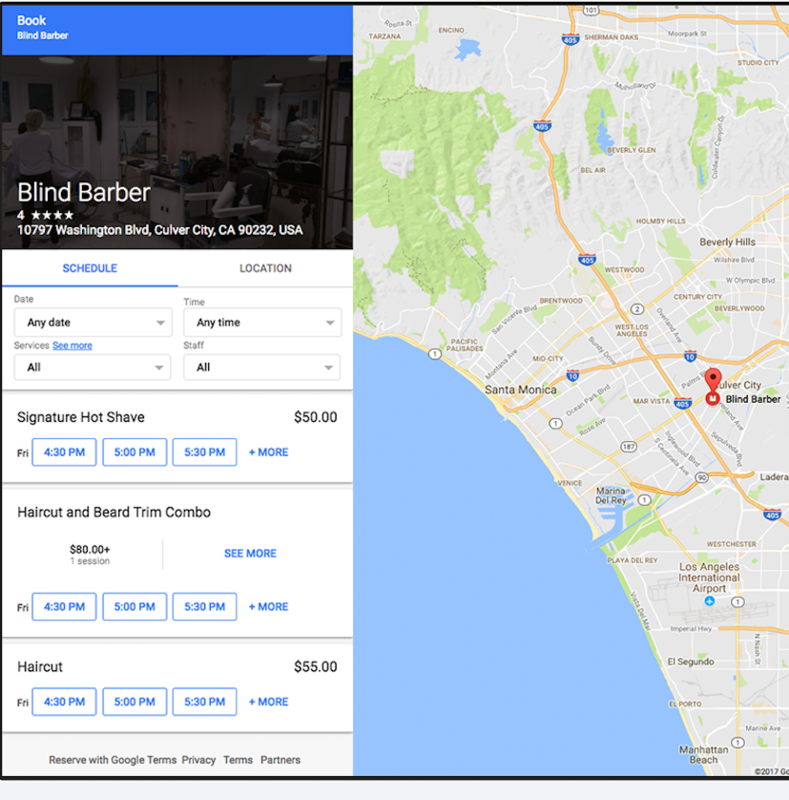 Google will then display the services you offer, pricing, available staff, as well as any promotions that are being run. Clients choose what they want and then book with a single click. It doesn’t get much easier to give your customers the convenience they crave and have come to expect. And web search integration changes the game even more dramatically. MyTime’s internal survey data reveals that direct booking within Google and other web search can increase appointment bookings by more than 20% over the baseline. Furthermore, over half of bookings made through search represent incremental business and would likely not have occurred otherwise. 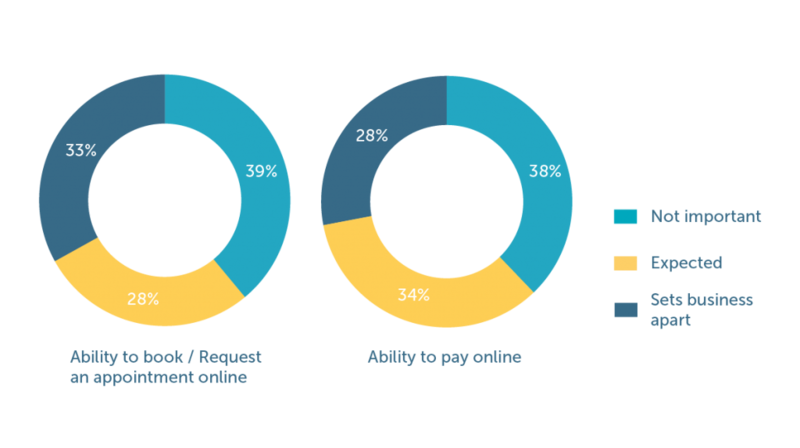 84% of customers trust online reviews as much as a personal recommendation. So, strong Google ratings are as important as showing up in Google search results. That’s why MyTime doesn’t stop at bookings within Google search. If you’re using the Premium Version of MyTime, MyTime will email your happiest clients to leave a Google review post-appointment, which will significantly increase booking conversion rates. Remember, a half-star Google rating increase can lead to a 9% increase in sales, so managing your reputation has never been more critical. 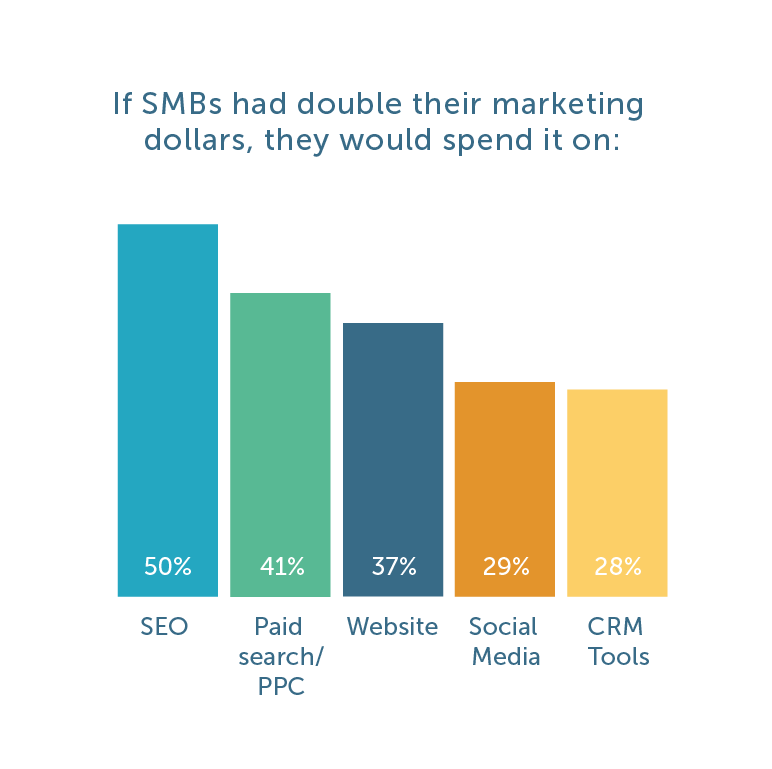 With SEO and SEM being a key channel for new customer acquisition, the ability for customers to book and pay for services directly from Google Search provides a new tool that allows you to clearly measure the value of these expensive digital marketing efforts. Knowing which customers come to you from Google not only provides a direct measure of revenue impact, but allows you to constantly evolve your digital marketing efforts. For example: adjust search keywords, try out multiple longtail keywords or tweak Google AdWord copy to improve results. Successful service businesses understand that that they need to be where customers want to interact with them in order to successfully reach and engage them. That’s why we’re excited to now add Google, along with our existing partners Facebook and Instagram, to our online booking integrations. So what do existing MyTime customers need to do to get started? Nothing! 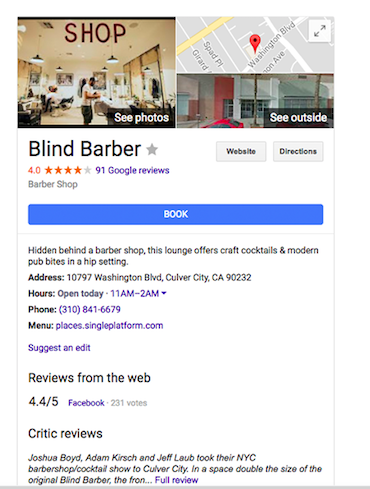 Bookings through your Google business listing are already enabled. 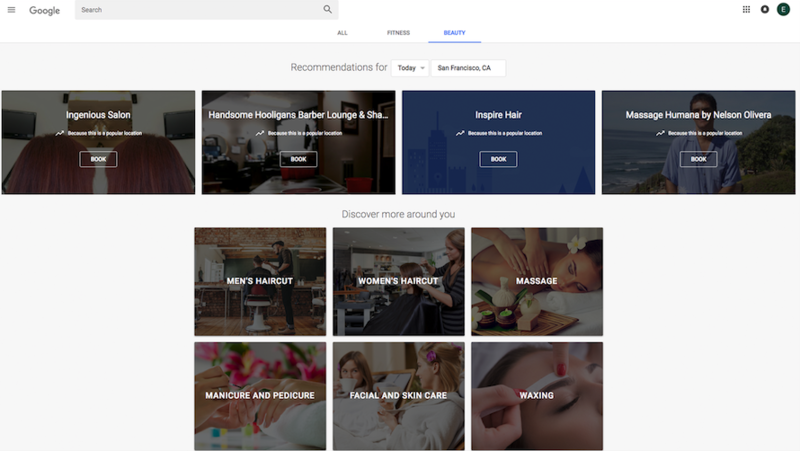 And if your business is in the beauty or fitness category, then booking is also enabled on the Reserve with Google website. If you’re not a MyTime customer? Then join the over 14,000 vendors who have access to our world-class platform that includes online scheduling, point of sale, reputation management, and automated marketing applications.